Anyway, Filorga have just launched a new sunscreen line called UV-Bronze that’s scented with monoi which, as far as I’m concerned, smells just like frangipani. 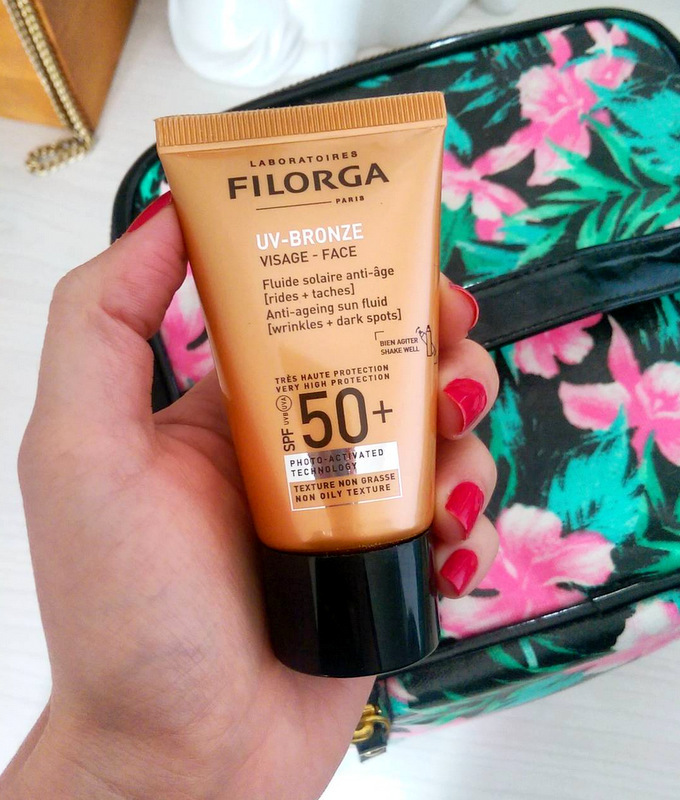 I was sent the facial product – Filorga UV-Bronze SPF 50+ (R420, Skinmiles) and it’s lovely stuff. Delish scent aside, Filorga’s new SPF contains a marine enzyme complex (I won’t even give you the name, it’s so bloody long) that, they reckon, is activated by the heat of the sun to help protect your skin’s barrier function. It also contains antioxidants likes vitamin E and niacinimide that can play a role in reducing the look of pigmentation. 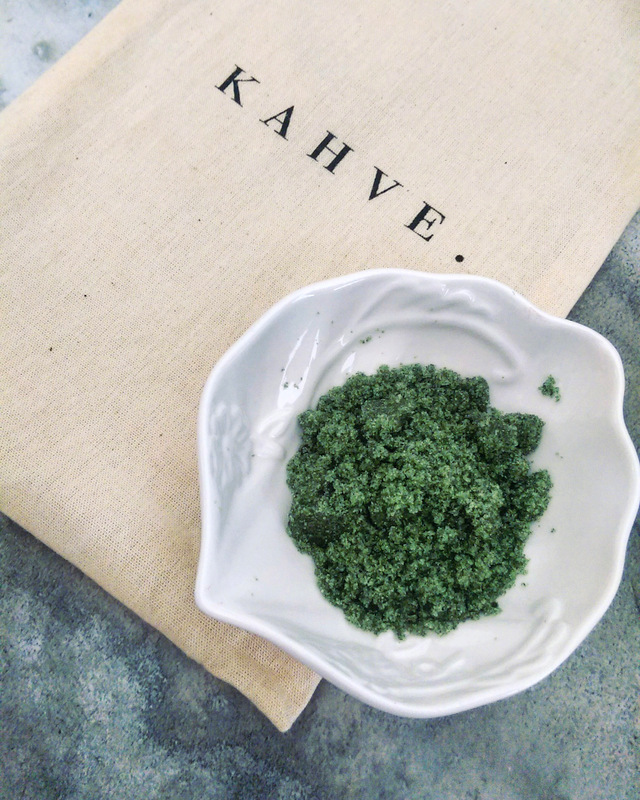 Moving on let’s talk about Kahve body scrub, a proudly South African product inspired by the antioxidant benefits of coffee as well as macha. Each scrub comes in a resealable pouch. There are two variants available – Coffee Cinnamon and Coconut Matcha (R285 each). Both scrubs smell heavenly with the former being nice and ‘warm’ in a way that makes me crave a Cinnabon and cappuccino combo while the latter whisks your senses off to an island. While the coffee variant makes use of Robusta coffee grounds (chosen specifically for their high caffeine content) to do the exfoliating and a mix of natural oils that act as a base, the matcha scrub contains sucrose beads, silica, antioxidant-rich Japanese matcha and coconut oil. Having tried both I can say that both variants have a similar gritty texture and are super duper ‘scrubby’. They really do an excellent job of sloughing away dry skin as well as old self-tan. I also like that, while they contain oil, they don’t leave a heavy layer of it on your skin that requires you to reach for a seriously SLS-loaded product afterwards to remove it. To date, they’re definitely one of the nicer body exfoliators I’ve tried this year and if I had to pick one I’d probably go with the matcha version simply because I’m a slet for all things coconut. Yep, I’ve finally met my matcha. Want? 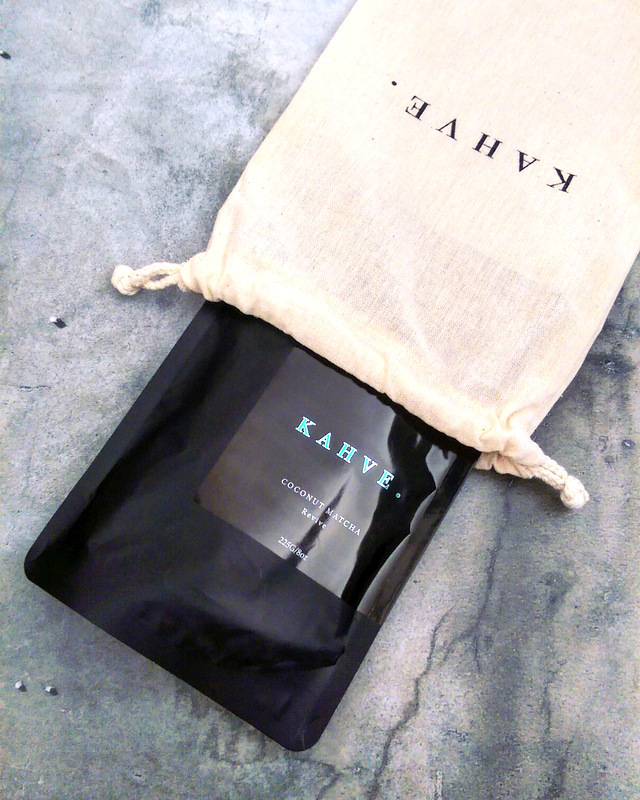 You can shop Kahve online. They ship locally for free as well as to the rest of the world for $15. Last but not least, African Extracts (yep, that ‘rooibos brand’) have extended their line up with an anti-ageing range called Advantage. It includes a day, night and eye cream, serum, polish (scrub), creamy cleanser, facial oil and hand cream. When it comes to anti-ageing I’m a bit of a hard guns girl who loves her high percentage retinols, Botox and lasers but anyone who prefers to fend off the hands of Father Time with botanical-based products might find the collection interesting. You can check it out over here. The price points are fabulously pocket-friendly. 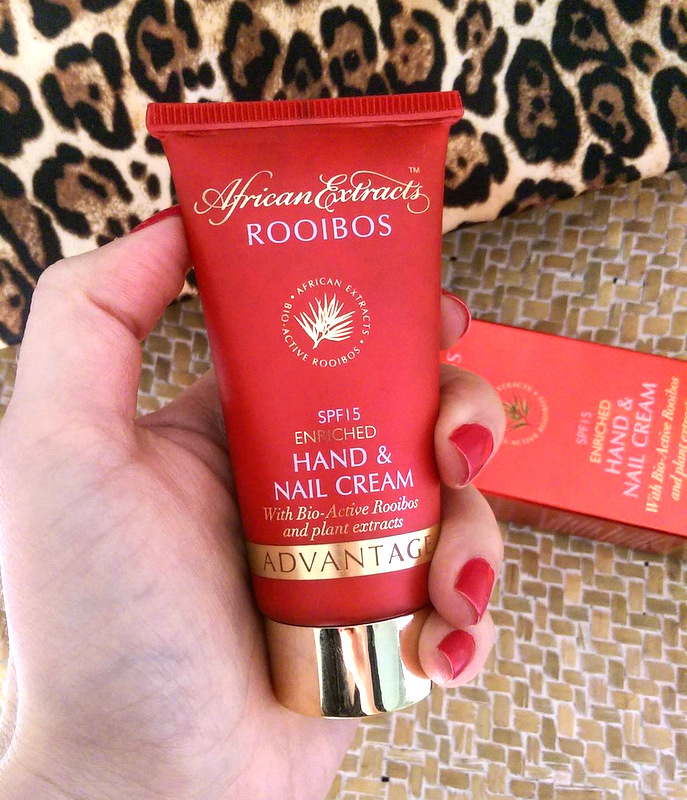 Of everything I tried I most liked African Extracts Advantage Enriched hand cream (R54,99, Clicks). I like that it contains an SPF of 15, has a nice, clean smell and absorbs really fast to leave your hands feeling hydrated but not greasy. Don’t you love it when your mani matches your hand cream? The ingredients doing the heavy lifting when it comes to moisturising are a all natural – a derivative of olive oil, castor oil, glycerin and soothing panthenol. It also includes antioxidants like vitamin C and E, milk thistle extract and rooibos extract (obviously). It’s also not neglecting your nails thanks to hydrolized keratin and wheat germ extract. See anything you’d like to try yourself? Those body scrubs sound absolutely divine!